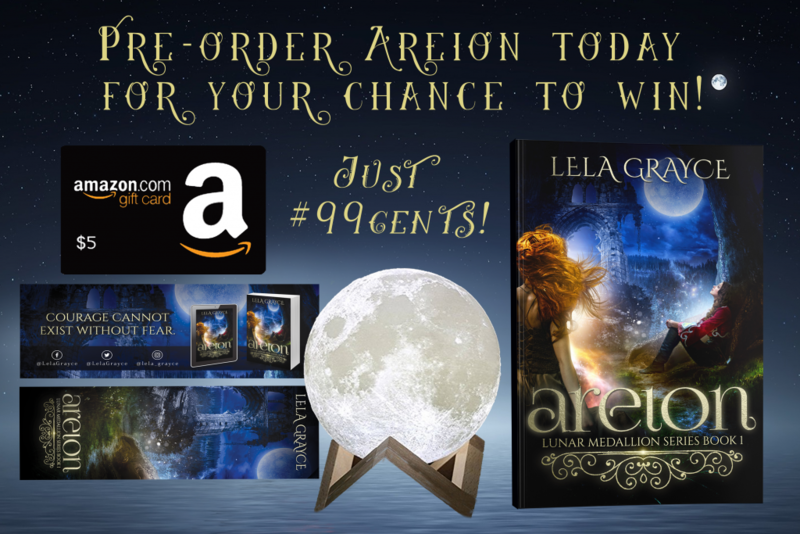 Fiction-Atlas Press LLC > News > Book Promotions > Areion is now LIVE! 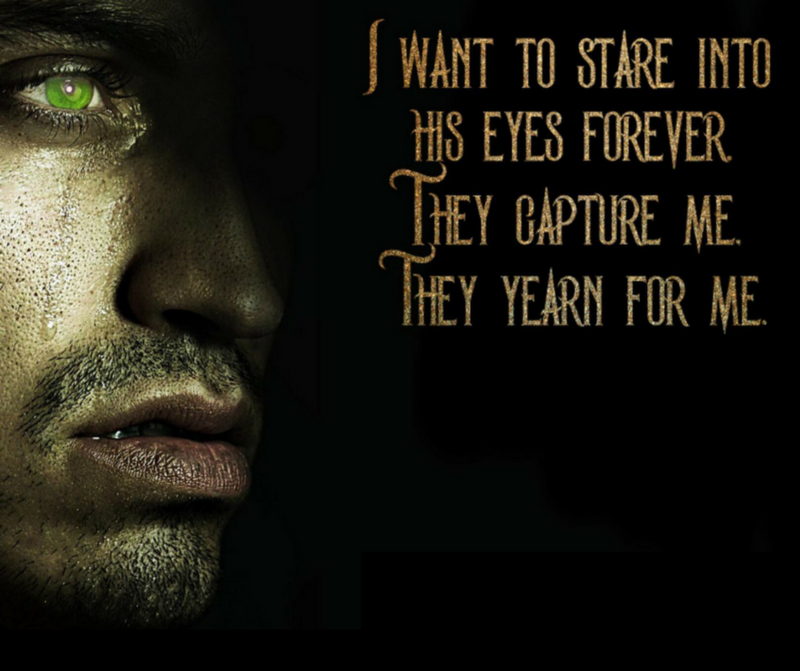 Twins raised far from the darkness are the key to Gaai’s salvation. Turning eighteen is the highlight of every teenager’s life. Or at least it is for Wendy and her twin sister DeeDee. When their adoptive parents gift them with medallions belonging to their late mother, they have no idea their lives are about to change. 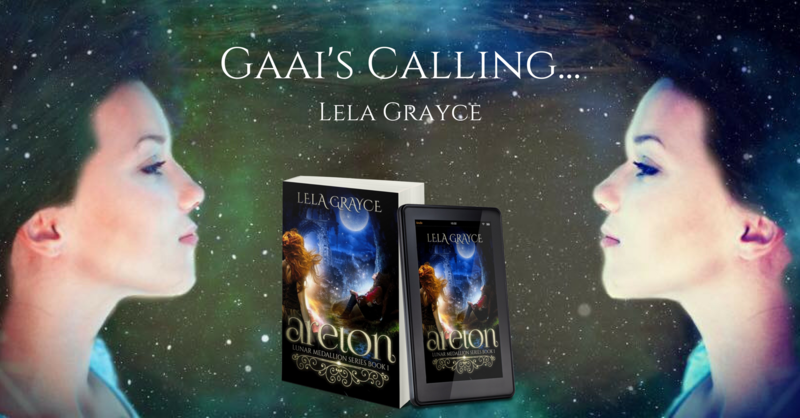 The girls are descendants of Gaai, a land of ancient magic. 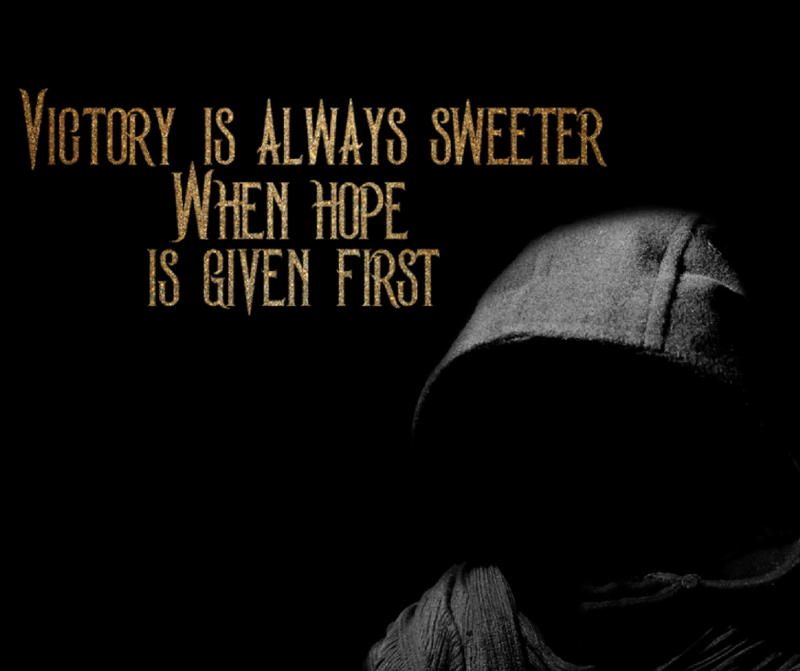 Once peaceful and thriving, is now enslaved by a powerful enemy. Though Wendy and DeeDee were sent to Earth to be raised far from the darkness that shrouds their home world, they must now return to unite their people. Buy for only $.99 for a limited time! We trek back to the house, discussing what one should bring to another world. “Tampons,” DeeDee responds without hesitation. 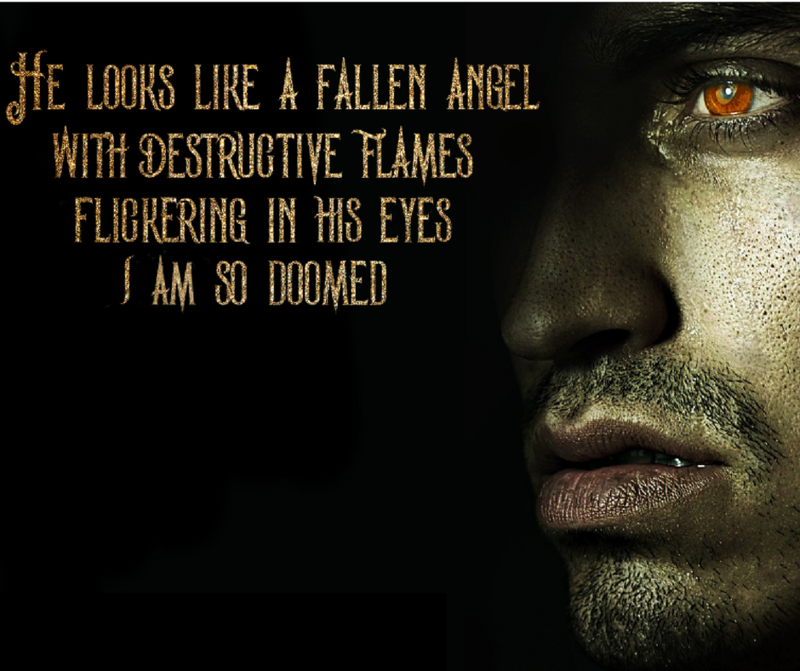 Layne and Ryker both stop dead in their tracks and give DeeDee identical bewildered looks. They hate when we get all girly and talk natural bodily functions with them. Men. “Tampons?” Ryker asks with wide eyes. “Is there an echo? Why are you two repeating the same word over and over?” she asks. “I think you broke them,” I say seriously, squinting up into Layne’s face since he’s carrying me. “I thought we housebroke them years ago,” DeeDee remarks, shaking her head and continuing to walk. 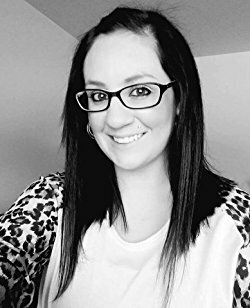 The style of writing is completely unique and utterly engaging. I was at the edge of my seat, needing to know what happens. I absolutely loved the choices and direction the author chose for this book. 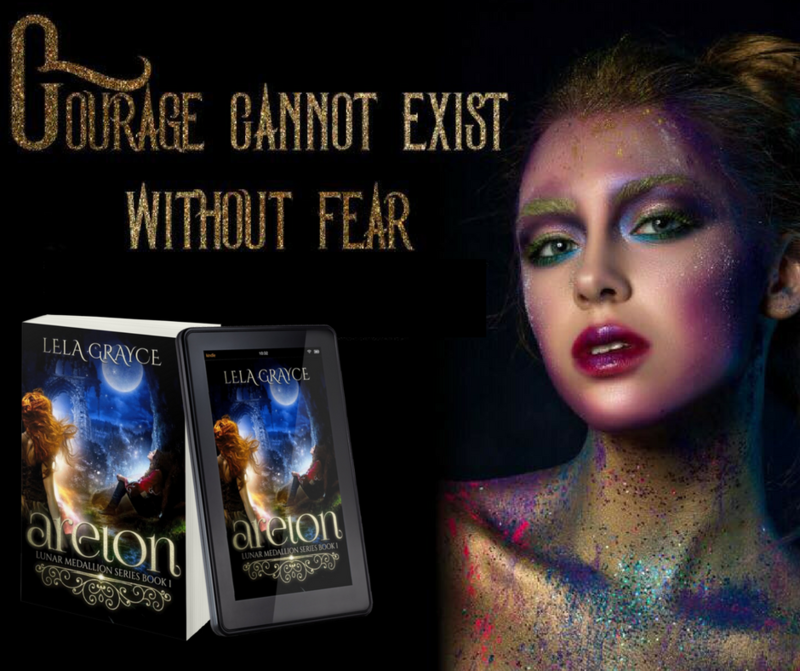 New author Lela Grayce has pulled me into a world that I’m going to keep coming back to. Action, adventure, suspense, humor, sass….and butterflies. Oh, so many butterflies. No, not the animal. Although, you will find many a winged creature between the pages. But I mean the wing flapping going on inside your tummy as the romance of the story unfolds. This writer can ratchet up your inner teenager like no body’s business. Swoon break anyone? She’s impressed me and that’s not so easy to do. Just ask anyone that knows me. From her world building to her character development. She’s made me want to be a princess again. Made me want to soar through the sky. But know what I want most? Mathias. No. Josiah. NO! Thomas! Oh, man….how do I choose? I’ll keep trying as I wait for the sequel which I’m definitely grabbing. Let me know how your selection goes. 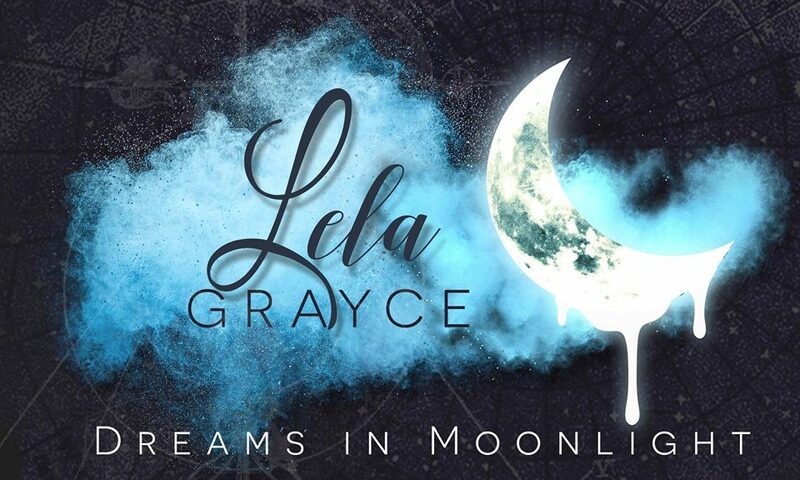 Lela Grayce took me on an amazing journey while I read this urban fantasy book with a mythology twist! She brought everything to life for me and surprised me with several situations I never saw coming. My only regret is reading it so fast and now having to wait for the next book! Wendy and Deedee were entertaining and enthralling. 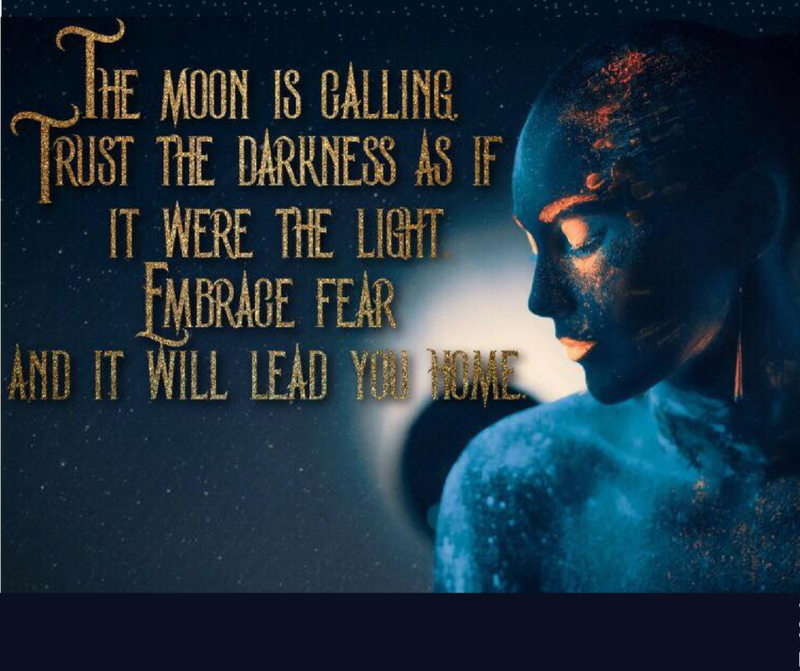 I can’t wait to see where this author takes this magical story!